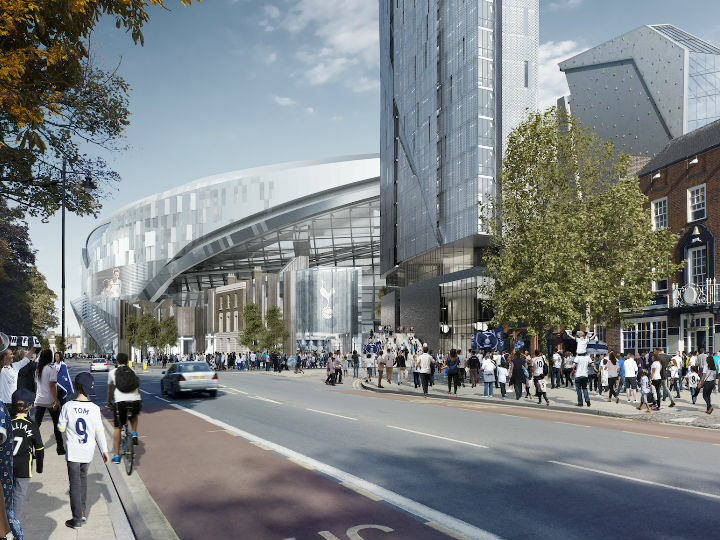 With the basic structure now complete and glass exterior panels now clinging to its commanding exterior, Spurs fans driving around the North Circular are feeling more than a frisson of excitement, and not a little pride, as they glance to the side and see how their new home, the 62,000-seat development, is dominating the N17 cityscape. And it’s more than just top-level sporting endeavour - NFL in the UK as well as football, thanks to a bafflingly ingenious retractable pitch – that will be played out behind those gleaming panels later this year. 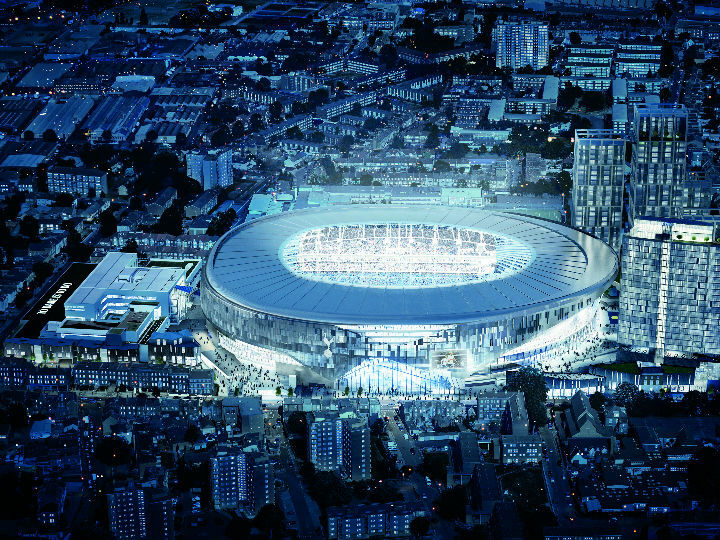 The luxury hospitality schemes now coming to fruition will surely see this new stadium supersede venues such as the O2 and Wembley when it comes to entertaining guests and clients. In total, says O’Sullivan, six signature chefs with their hands on the tillers at a combined 18 restaurants around the world will provide matchday fare, with Bryn Williams’ traditional British approach and Dipna Anand’s authentic Indian cuisine lining up alongside classical French cuisines offered by the Roux family and Chris Galvin. The resulting offerings will, without doubt, be Michelin-calibre. 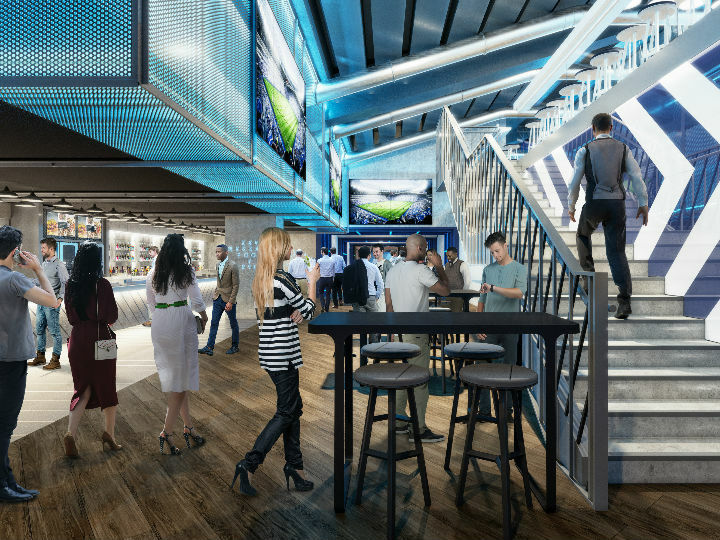 The flagship restaurant and lounge will be The H Club, situated on the halfway line, in which guests can mingle with club ambassadors and Spurs legends at The Players’ Table, or visit the Chef’s Table for a live theatre dining experience. A pre-match sommelier, private limousine service, a private members’ bar and access to the club concierge service are among The H Club’s other benefits. Of course, it’s all about the sport too, and O’Sullivan says that the match-day spectacle is set to be worthy of all the opulence, comfort and general ambrosial delights taking place around it the action. “The first purpose-built glass-walled Tunnel Club in the UK will allow guests to see the inner sanctum with a behind-the-scenes view of the players’ tunnel, while also enjoying the action from player-spec ‘Recaro-style’ seats located behind the First Team technical area. 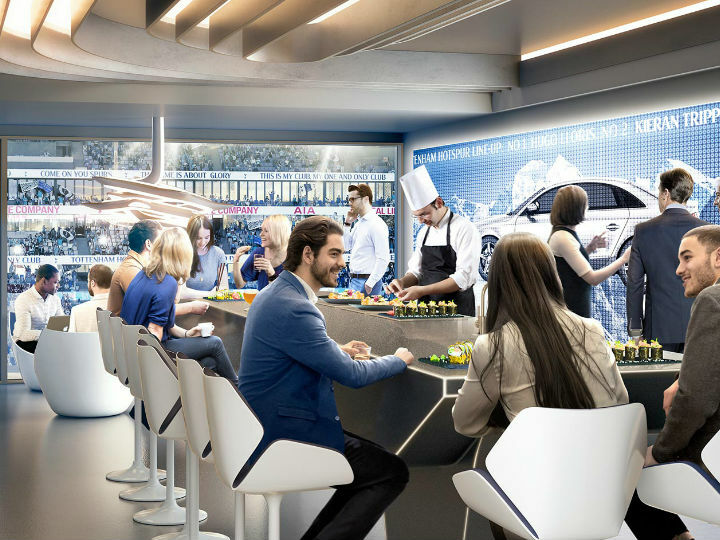 Meanwhile, on Level Nine of the stadium, the Sky Lounge will offer a relaxed and informal experience surrounded by panoramic views both within and outside the stadium. The whole project will also focus on the regeneration of a traditionally unprosperous pocket of North London. Visitor attractions – including a Skywalk, retail zones and first-class conference and banqueting centres – as well as homes and other uses planned for the site are expected to support a total of 3500 jobs in the area, and pump £293 million into the local economy each year. If you want the experience to be even more special, packages include season-long places in the Sideline Suite (8-12 people, £72,000-£132,000) or in the Super Loge (4-10 people, for around £40,000-£100,00). Single event packages are available for all offerings.